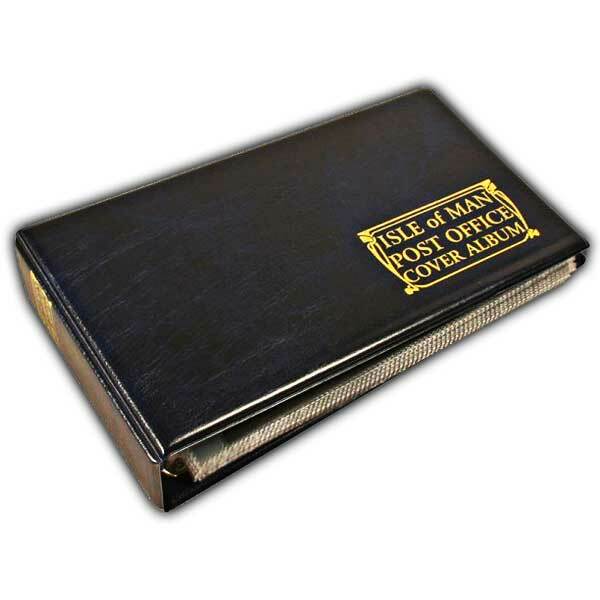 A delightful way to protect and present your precious First Day Covers, this navy blue album bears the words 'Isle of Man Post Office Cover Album'. It is supplied with 20 pages, enough to hold 40 covers. It is an exquisite yet affordable way to look after your First Day Covers, as well as showing them off - essential for collectors, and a great gift idea.